An intrepid Guru3D forum user named The Worse has revealed this week that within the PC version of the new Watch Dogs game he has discovered graphics settings that make it easy to enhance the games visual appearance and bring it more in line with the original E3 2012 demonstration unveiled by Ubisoft. 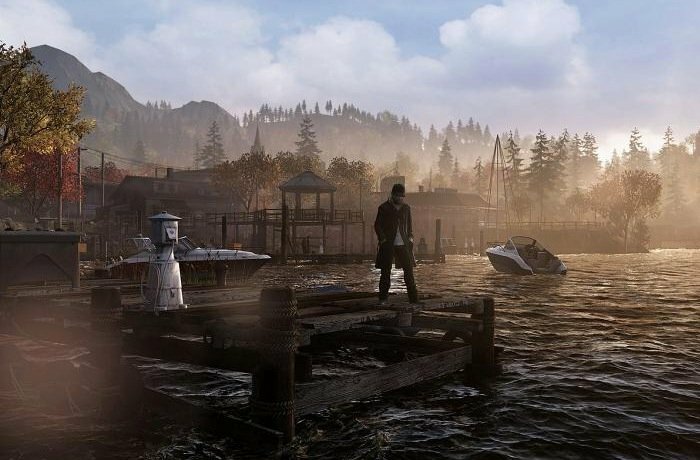 Because the Watch Dogs graphical settings were so easy to find and enable to enahnce the games graphics, its being thought that Ubisoft may have reduced the graphical appearance of the PC version to bring it more in line with next-generation Sony PlayStation 4 and Xbox One consoles, making them look better than they actually are. Ubisoft has been contacted about the disabled graphical settings in the PC version but said that it did not dumb down the Watch Dogs graphics intentionally on the PC version and a representative from Ubisoft on Twitter has refuted claims. “Between its first revelation in 2012 and its eventual, delayed release in 2014, Watch Dogs appears to have undergone a significant graphical downgrade. Perhaps overeager to wow fans with a vision of gaming’s future, the reality of development on a new console subsequently tempered those ambitions into something more realistic. What are your thoughts on the new Watch Dogs PC graphics settings, do you think they were disabled by Ubisoft intentionally? For more information on the new Watch Dogs PC graphical settings jump over to the Guru3D forums website for details.